Lorraine Lam is a local cufflink designer in Hong Kong. 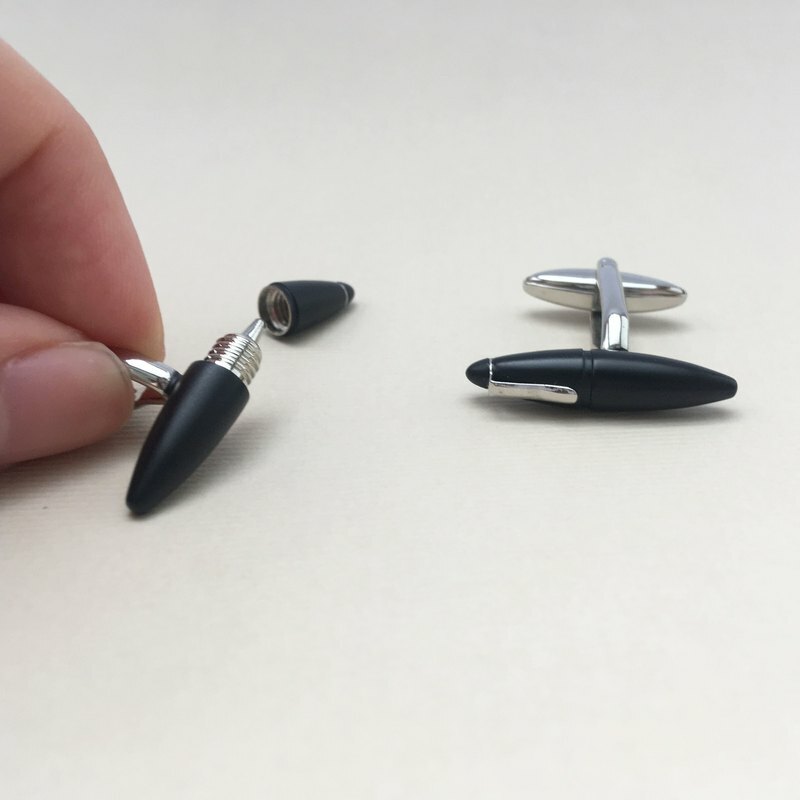 They have been doing cufflinks for more than 40 years, and they are helping some big brands. In the LORRAINE generation, they started to make their own cufflinks. She turned all the cufflinks into cufflinks~ [Buyers please note] ** Because we have too many cufflinks styles, we can't let them go. If you want anything, you can tell us, we can really find you in the cufflinks of Yunyun~ We will try to put the existing styles up~ but the number of big points is only 1-2 pairs, and it is sold in parallel with our store. So if we just sold out at the time, we might get off the shelf first. If you want to buy, you can contact us first. *Cufflinks may affect the shipping time due to style changes or volume. If you need to receive urgent items or receive them on a specific day, please let us know the shipping time. Thank you. **About shipping**: **Hong Kong local**: If you fill in the residential address, you will be sent to the post office to register*(*Please note that there is no one in the family to receive the goods, if there is no sign for delivery, you need to pick up the post office ~) If you fill in the business address or SF Station, you will send SF Express. **Macau/Taiwan**: 1. Send SF Express ** (In general, the time is received within 1-3 working days. [Recommended, because it is the fastest and direct method]) ** Note: Taiwan Customs needs to provide the recipient ID number when sending SF Express, which is only for customs clearance. Please provide it in the remarks when placing the order). 2. Post office registration (In general, the time is received within 4-7 working days.) ** If the Taiwan guest does not receive the ID number information, it will be transferred to the post office. **Other places**: The post office is registered (usually about 7-18 working days in addition to Hong Kong, Macao and Taiwan in overseas regions, please inform the shipping fee if you want to send the courier).